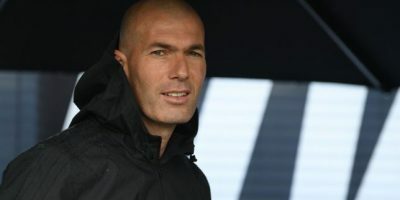 Manchester United chiefs have made Zinedine Zidane their top managerial target, should Jose Mourinho leave the club, reports claim. Mourinho, meanwhile, is under severe pressure after a disastrous pre-season has seen him suffer a complete meltdown and there are concerns that this is the beginning of the end for the Portuguese. Mourinho has slapped pressure on United?s transfer chiefs for failing to deliver the five targets he requested at the start of the summer and he faces a major task to close the gap on Manchester City this season. Certain players in United?s camp believe this will be his last campaign in charge of the Red Devils and a new face may well be in charge next year. Zidane is available having left his post in Madrid and is viewed as the dream target.